This park is closed due to Phytophthora contamination, unless the closure is otherwise extended or removed. Penalties apply for non-compliance. For more information, please call the NPWS Cumberland area office on 02 4572 3100. Some areas of this park are closed as they are located within a Water Catchment Special Area. 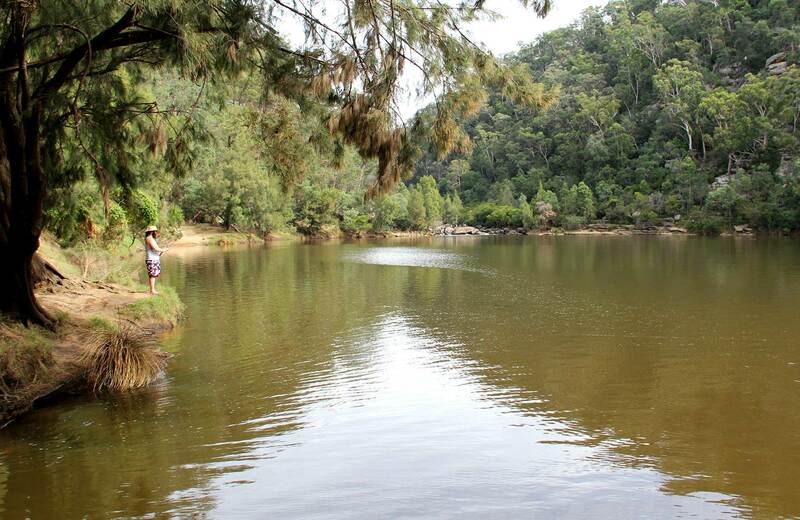 These areas are closed to the public except with the consent of the Sydney Catchment Authority. Closed areas include the South Eastern section of the park, between the Southern Freeway and the Princes Highway. Penalties apply for non-compliance For more information, please contact NPWS Illawarra Area Office on (02) 4223 3000 or visit the NSW National Parks safety page for park safety guidelines. The park gates open at 9am all year round and close at 5pm (May to Sept) and 8pm (Oct to Apr). The park may have to close at times due to poor weather or fire danger. $8 per vehicle per day. The park has pay and display machines that accept both coin and card.